What Can We Learn From the Flint Water Crisis? 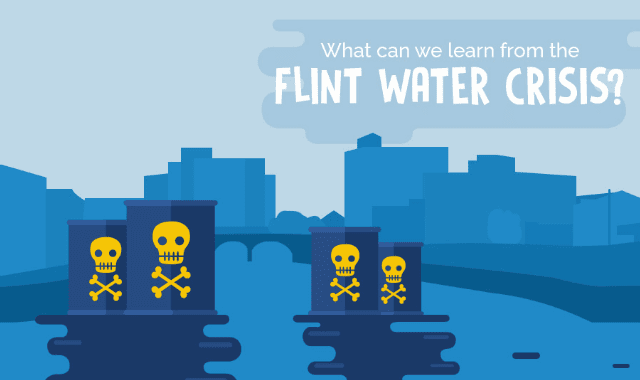 #Infographic ~ Visualistan '+g+"
The city of Flint in Michigan is only beginning to recover from the devastating effects of a lead-contaminated water supply, and the crisis was not helped by a succession of misdeeds from people in authority. What lessons can be extracted from the disaster that has left Flint reeling?